Tired of telemarketers, phone scams, annoying surveys, and collection agencies? Get PhoneTray Pro! 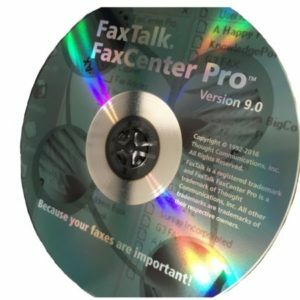 PhoneTray software installs on your computer and monitors your phone line using a compatible fax/voice modem. 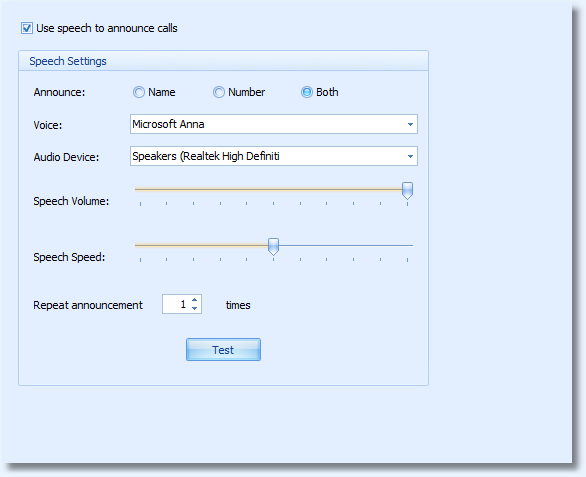 When an unwanted call comes in, PhoneTray blocks the call and plays a message to the caller. 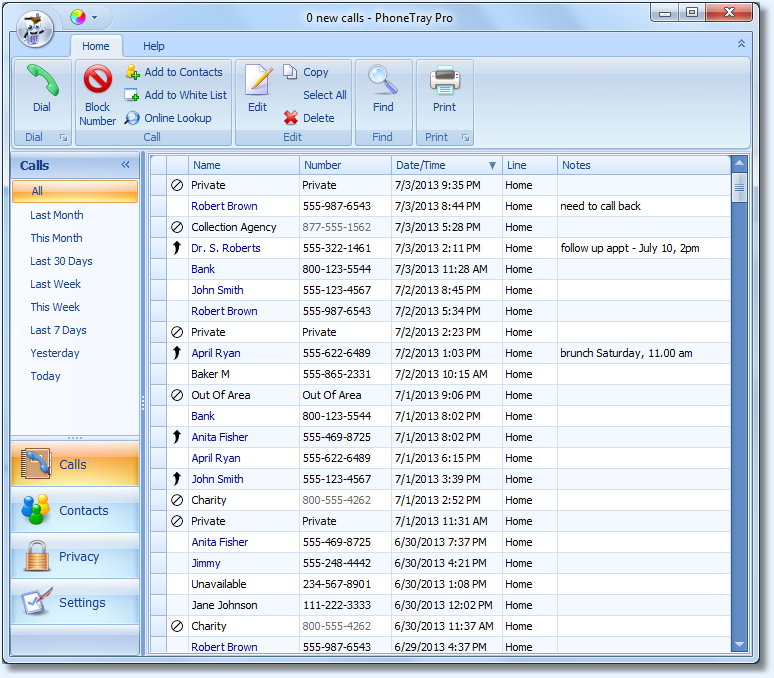 This trial software is free and is completely operational for 14 days after installation. 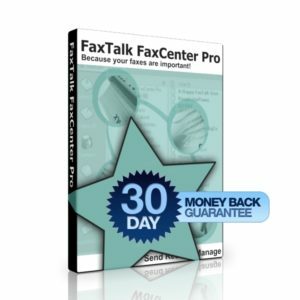 Use COUPON CODE: GETFAXING at the PhoneTray.com checkout to receive $5.00 off your purchase. 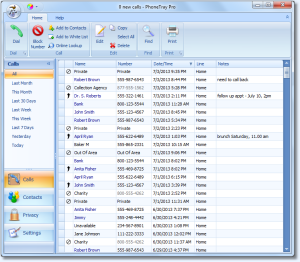 PhoneTray Pro software monitors your phone line using a fax/voice modem. 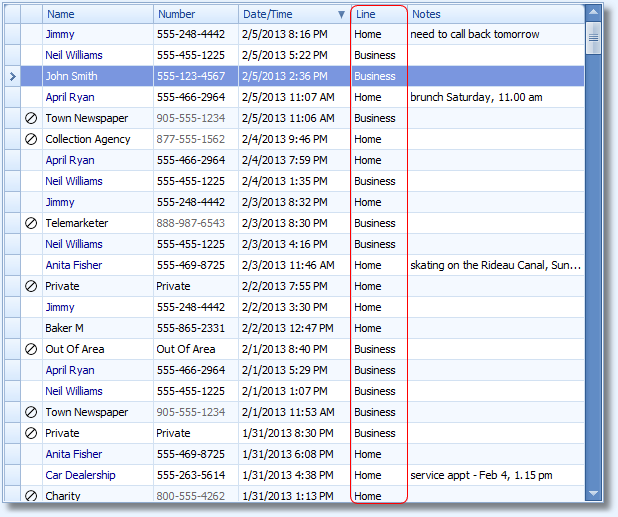 When a call comes in, PhoneTray checks an online database and your personal blacklist for a match. 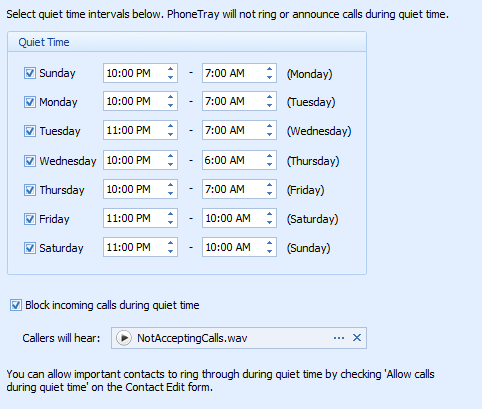 If it’s an unwanted call, PhoneTray blocks the call and can play a message of your choice to the caller. All legitimate calls and calls on your accepted list are passed through and continue to ring your phone. 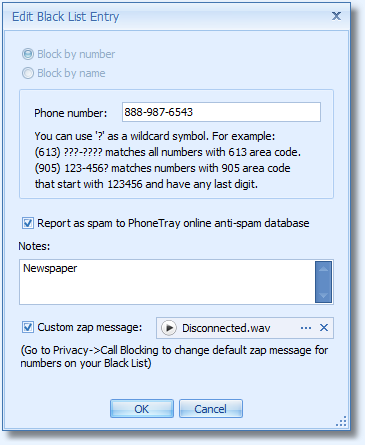 Block suspicious numbers like 999-???? or (123) ???-???? 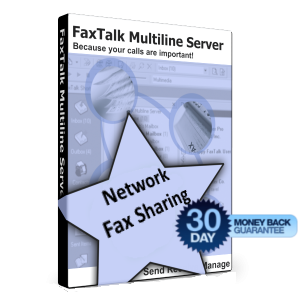 Internet VoIP phone service like Vonage, Ooma, NetTalk, MagicJack and many others! 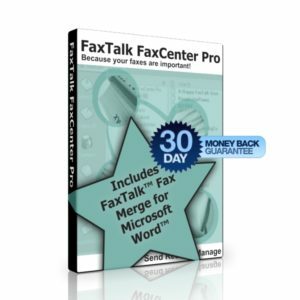 Use Code GETFAXING when purchasing and receive $5.00 OFF your purchase. 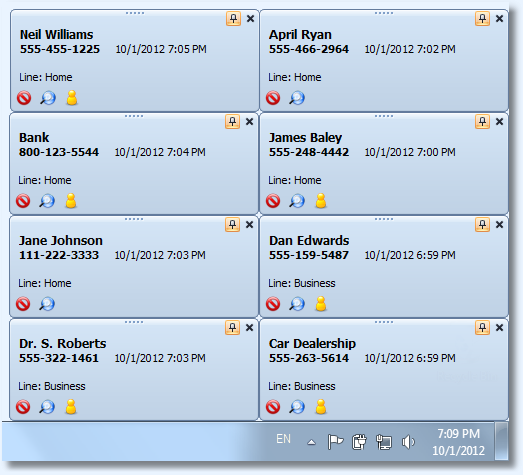 We use PhoneTray for our business and personal line. 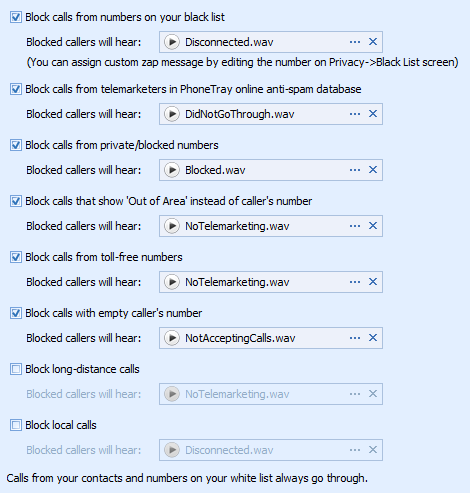 It works great on preventing unwanted “spam and scam” calls.. PhoneTray is easy to use and setup and it also works in conjunction with FaxTalk when used in TAPI (not direct com port) mode.